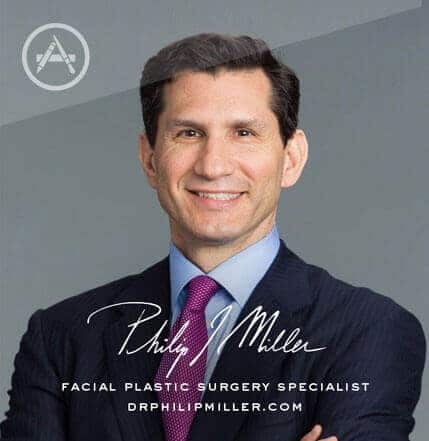 Dr. Philip Miller is a renowned facial plastic surgeon. 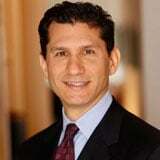 He performs the Neck-Tite™ procedure in his JCAHO-accredited office-based facility in New York City. This is an ideal treatment for the neck and jowls, providing patients with a less invasive alternative to surgical procedures like the neck lift and facelift. At the same time, Neck-Tite™ provides greater improvement than liposuction alone, with superior contouring and skin tightening. Because small cannulas are used, there is little scarring as well as minimal downtime. Neck-Tite™ is currently pending FDA approval and has already been approved for use in Canada, Europe, Australia and parts of Asia. 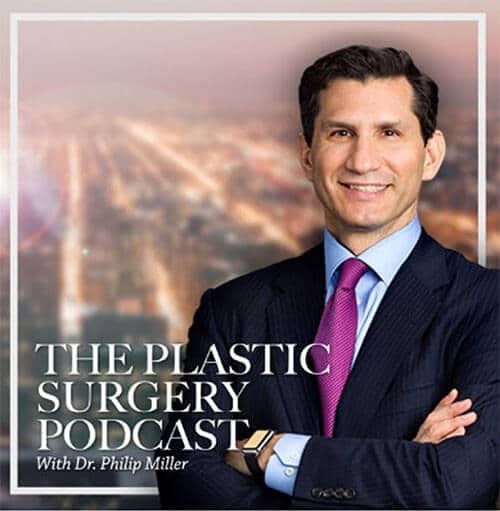 To learn more about Neck-Tite™ or to schedule a consultation with Dr. Miller in his New York City office, contact us today at (646) 791-3025. Visit Our GalleryNext, read about skin color and scar camouflage.